There are many wearable gadgets on the market that track your activity levels and encourage you not to be a lazy couch potato. That being said, a lot of wearables can cost you an awful lot of money if you’re not careful, which needn’t be the case. If you’re on a budget but you don’t want to miss out on the new wearable craze and you’re keen to get fit, then you might want to check these out. The Flex is a gadget that you strap to your wrist and leave to its own devices, because it functions automatically without any input from you. In fact, all you need to do is make sure it syncs all its stored data to your computer every couple of days. The Flex is designed to keep track of your activity and your sleep using data that is then analysed and stored on your Fitbit profile. By measuring your activity it’s capable of working out how many calories you’re burning throughout the day, how efficient your sleep is, and how much rest you’re actually getting. It may not be extensive as some fitness trackers on the market, but if you want a basic overview of what you’re doing then you can’t go very wrong with this. Check out our full review of the Fitbit Flex. 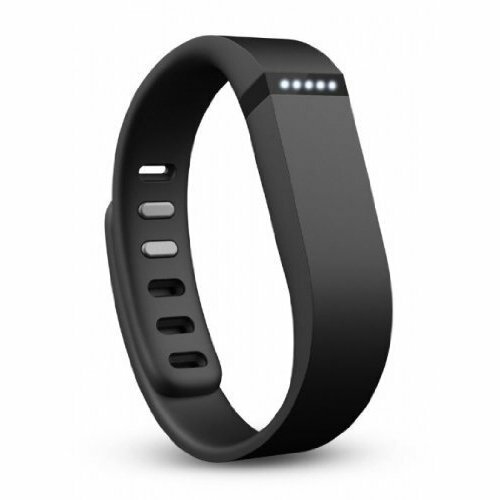 Buy the Fitbit Flex from Amazon for £68. This one is a little bit more difficult to get hold of and will probably require you importing it from Europe, but it might be worth it for you. The Archos Activity Tracker is much like any other budget fitness tracker, it monitors your steps, your distance, and your calories. The only key difference is that the Archos also functions as a watch. Anyone who has used a fitness tracker without a built-in watch will tell you that it can happen that you instinctively glance at your wrist when you want to know the time, only to realise that you’re not wearing a watch. If anything it means you’ll have a goody looking watch with a few extra bonuses added in. If you do want one you’ll have to resort to surfing eBay, where it will cost you between £40 and £60 to get one of your own. Another one that happens to include a watch, the Flash is a little different from the Archos in that it can be worn anywhere, not just on your wrist. The Flash is all about the design, while most trackers look a bit tacky or bizarre, the Flash actually looks nice and stylish — it’s something you wouldn’t be embarrassed to be seen wearing when you’re out and about. The other key advantage is that you don’t need to worry about plugging it in anywhere. It’s powered by a watch battery, which lasts three months and all the data syncs wirelessly to your computer. Oh and it’s totally waterproof so you can even use it when you’re swimming. You can buy the Misfit Flash from Amazon, with prices starting at £62. This one functions in a similar way to the Flex, except it doesn’t look as minimalist and flashy. 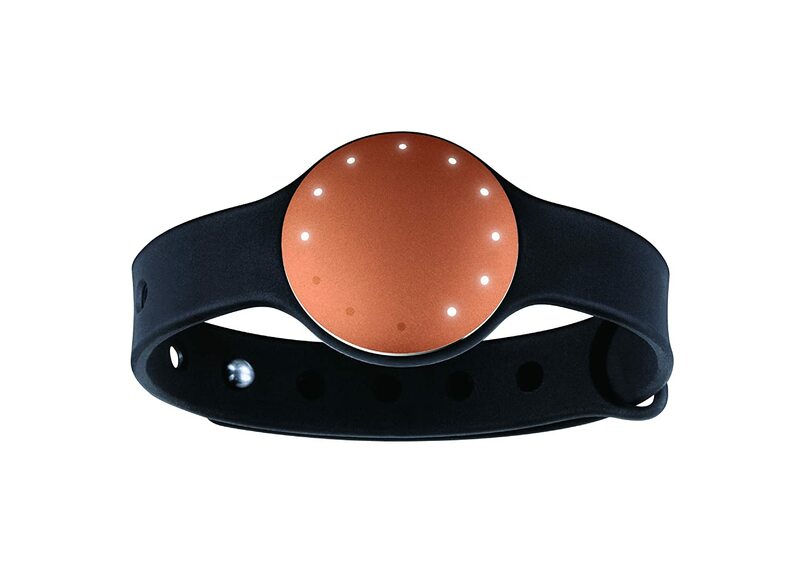 The Fitbug Orb is a movement and sleep tracker that monitors how you’re sleeping, how many calories you’re burning, and how much you’re moving to help you get fit and lose weight. Don’t let the design fool you, though, this isn’t also a watch, and if you want to actually see any of your statistics you’ll need to sync it with a smartphone or a computer. One obvious plus is that the Orb doesn’t need to be worn on your wrist. Sure that’s an option, but you can also attach it to your belt, or wear it on a lanyard. It’s all up to you, so if you want it to be discrete it can be discrete. The other, less obvious, bonus is that the Orb comes with a free lifetime membership to Fitbug’s KiK virtual coach system, which will help whip you into shape. Buy the Fitbug Orb from Amazon for £49. 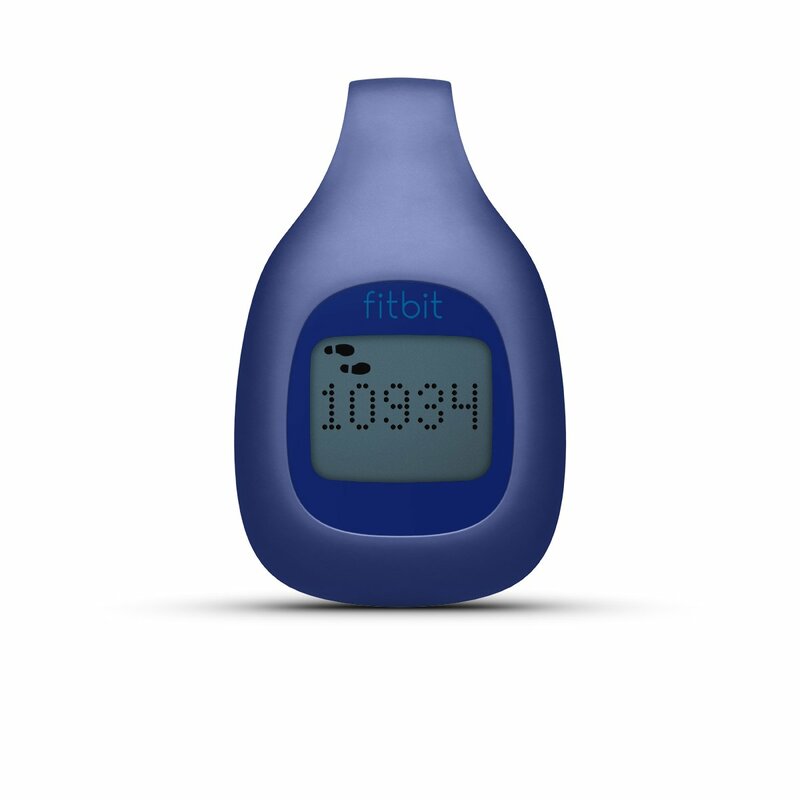 In the end if you’re just looking for something simple and discrete that tracks your activity and your movement you might as well look into the Fitbit Zip. 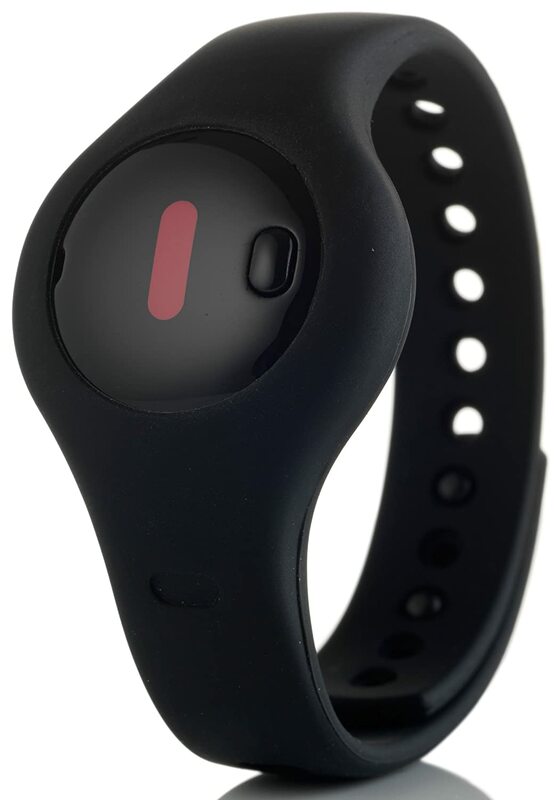 Unlike the Flex which has to be worn on your wrist to it can detect your heart rate, the Zip works more like a pedometer and uses your steps and distance to work out how many calories you’ve burnt. It also has the added bonus of having a battery life of 4-6 months, meaning you don’t actually have to worry about it all that much. Like the Flex it also syncs to your own Fitbit profile to display all your statistics in a way you can easily understand them. Buy the Fitbit Zip from Amazon for £47.